Please find details of our upcoming performances below. If you require any further information, please contact us. Our most recent stories are below, please click here to view all our news stories. 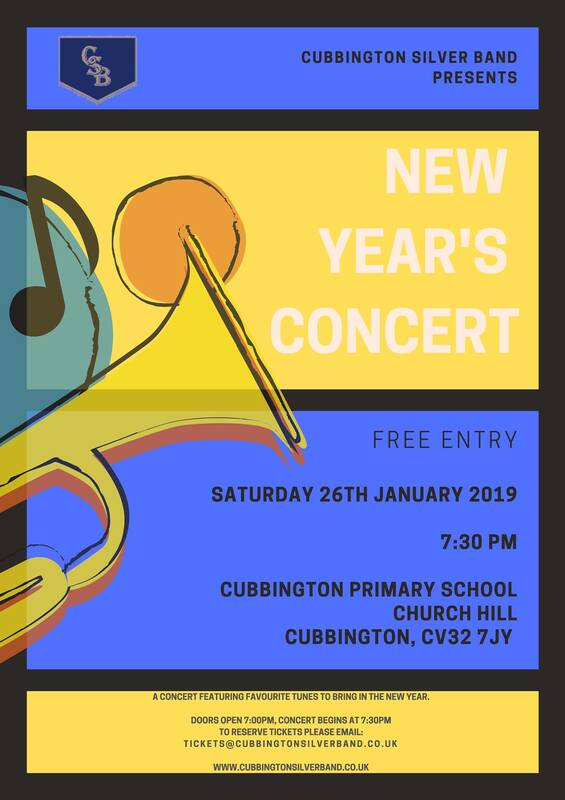 Cubbington Silver Band can trace its history back over 100 years, although the band was officially reformed in 1995, which made 2015 our platinum anniversary. 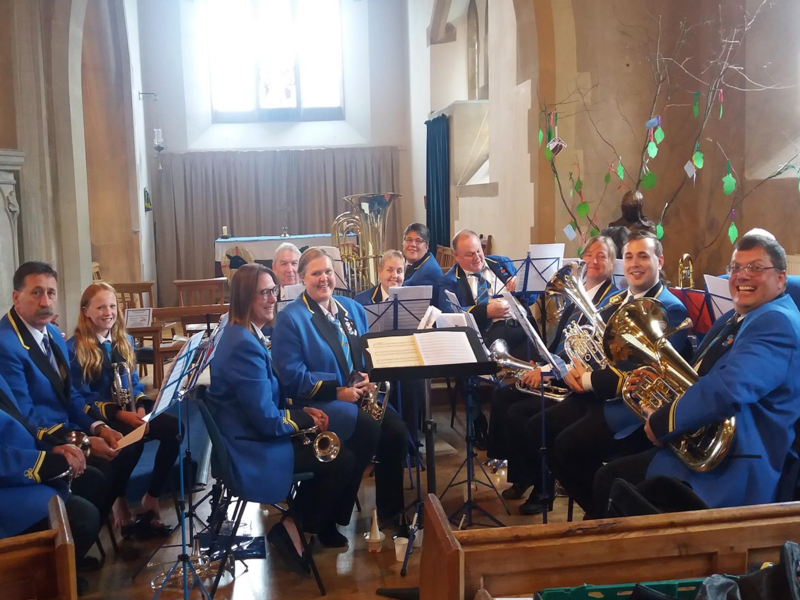 Since 2008 the band have been the West Midlands Area Brass Band Champions three times and have represented the Midlands at the National Finals twice. The band performs on average twenty engagements a year and competes at three contests a year which has gained the band a reputation for entertaining performances around the country. Previous prestigious events include a massed band and choir concert at Birmingham's Symphony Hall and a performance on BBC Radio 4. Mark Phillips is originally from Gloucester and was brought up in the Salvation Army, learning to play the cornet from the age of 7. 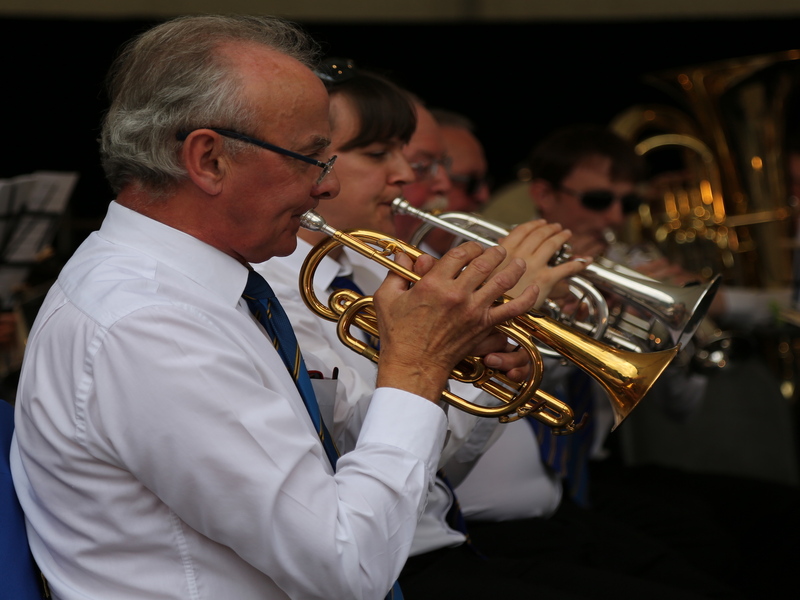 He became Musical Director in August 2014 and under his leadership the band has gone from strength to strength. 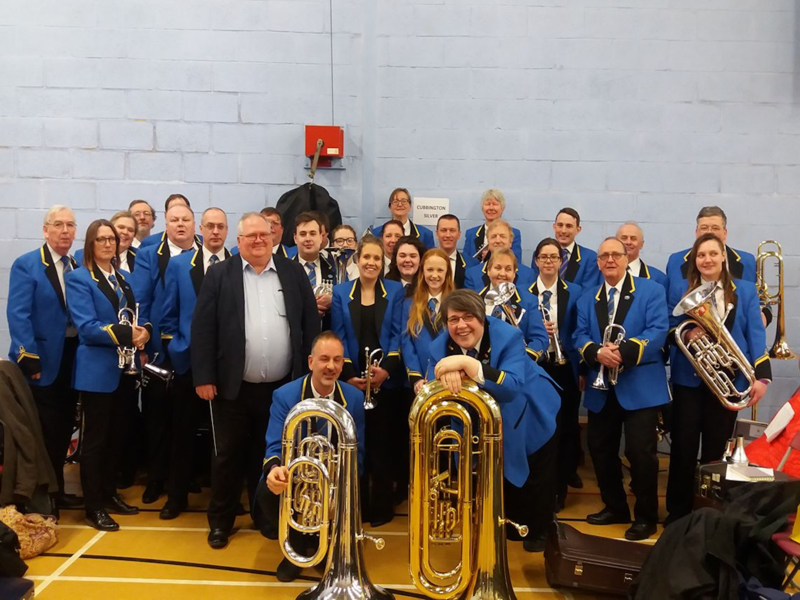 Mark has conducted the band to numerous podium finishes at a number of contests including third place at the Wychavon Entertainments Festival of Brass and first place at the West Midlands Area Brass Band Championships Fourth Section in 2015. Mark in his spare time supports Bristol City FC, arranges music and plays in various ensembles around the Midlands. 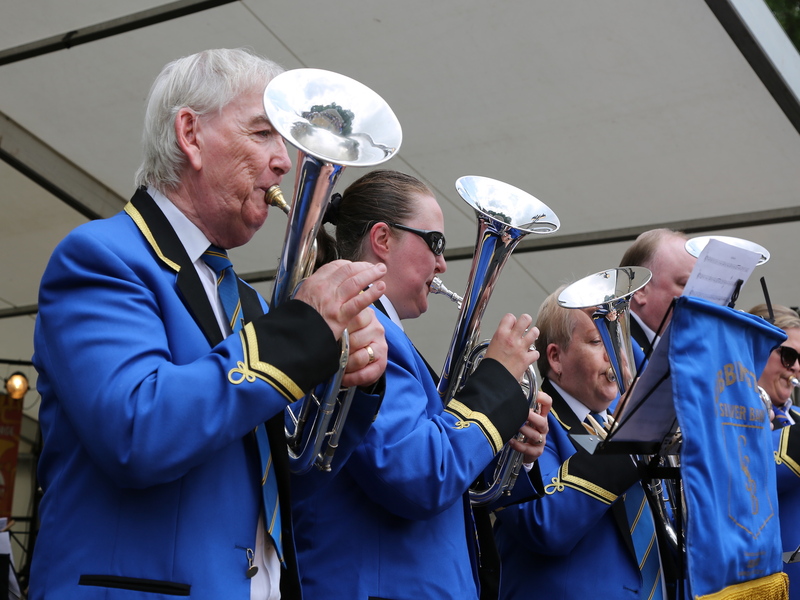 We are always on the lookout for brass and percussion players to join us. If you wish to join a friendly team, please get in contact with us for a chat or come down to a rehearsal and meet us. Our rehearsals are every Friday evening from 19:30-21:45 at The Band Factory, Althorpe Street, Leamington Spa, CV31 2AU. 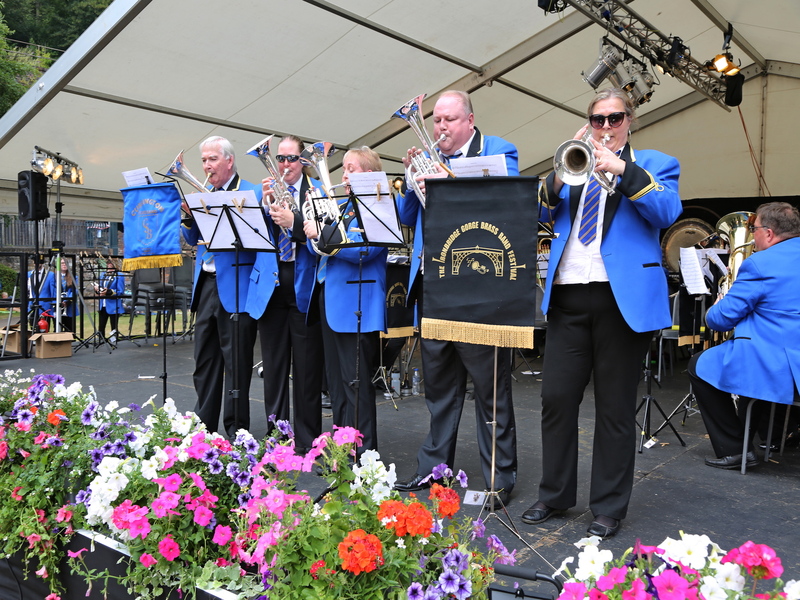 At the moment we are seeking cornet players, positions negotiable to join our friendly third section band. 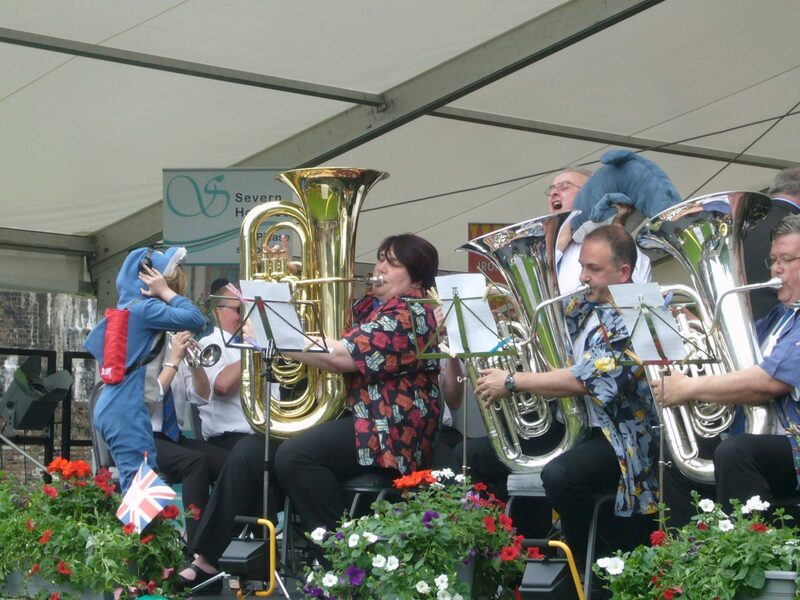 We are also on the lookout for percussion players who are looking for a new challenge. Please feel free to contact us for an informal and confidential chat. Please use the form below to contact the band. We endeavor to respond as soon as possible. Alternatively please contact our Secretary on 07717 221 281.